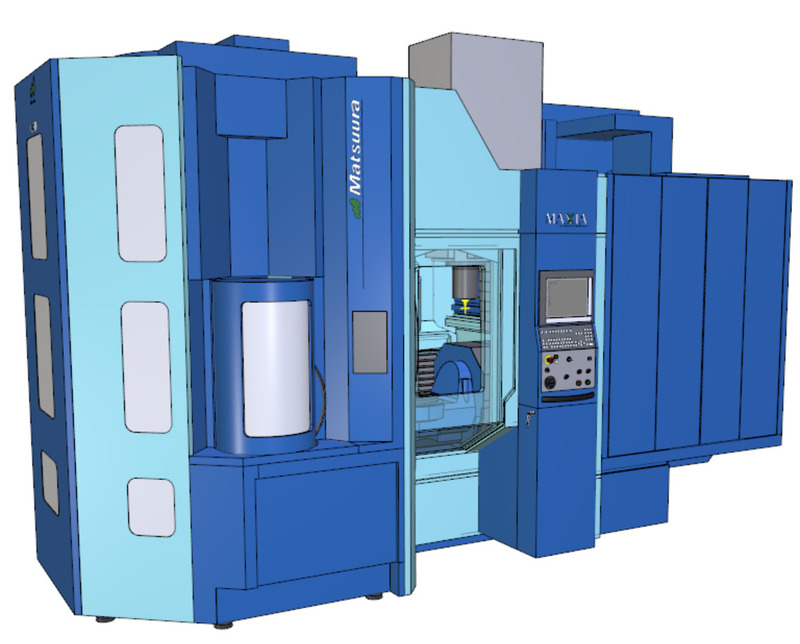 Matsuura Post Processor and Verification – CAMplete Solutions INC. 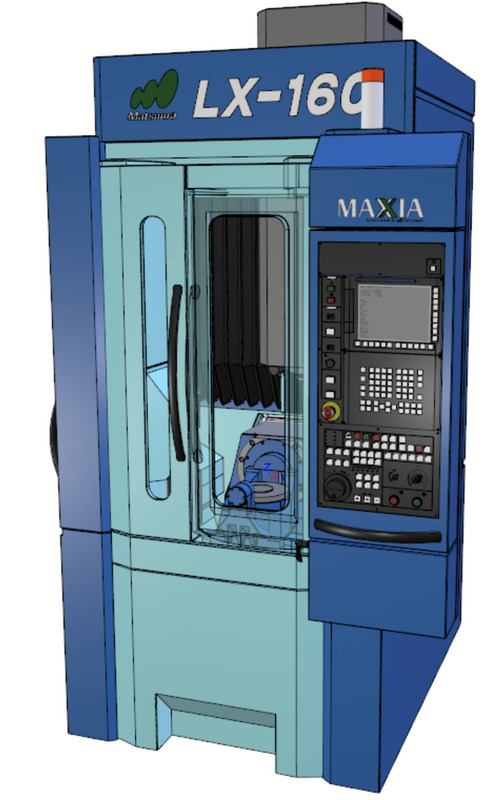 The Matsuura MX Series guarantees high rigidity, a generous machining envelope and provides excellent operability by allowing rapid set-up and processing of complex parts. 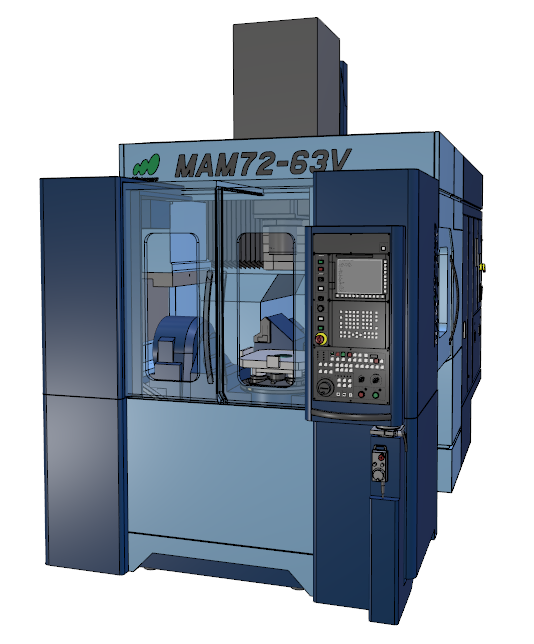 The Matsuura MAM72 Series delivers long periods of unmanned, high precision productivity, and provides versatility in the machining of very small to very large components. 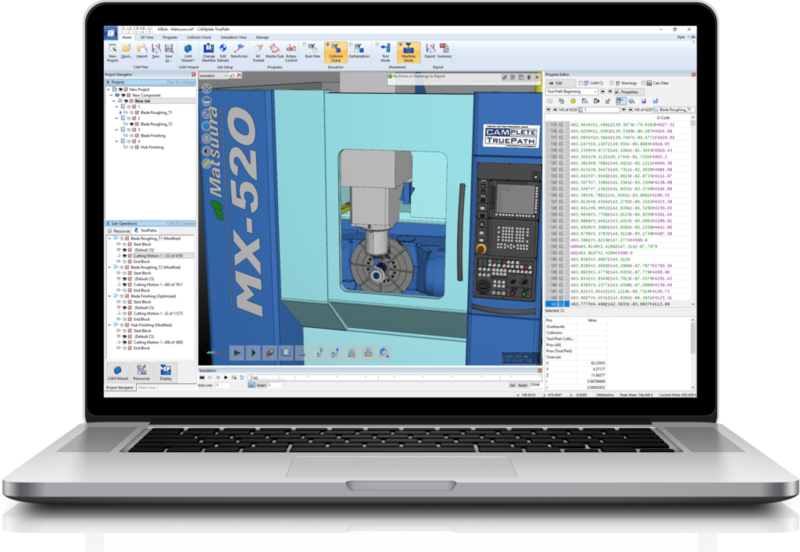 The Matsuura CUBLEX Series offers the ultimate level of process integration from milling, turning and grinding on one machine. 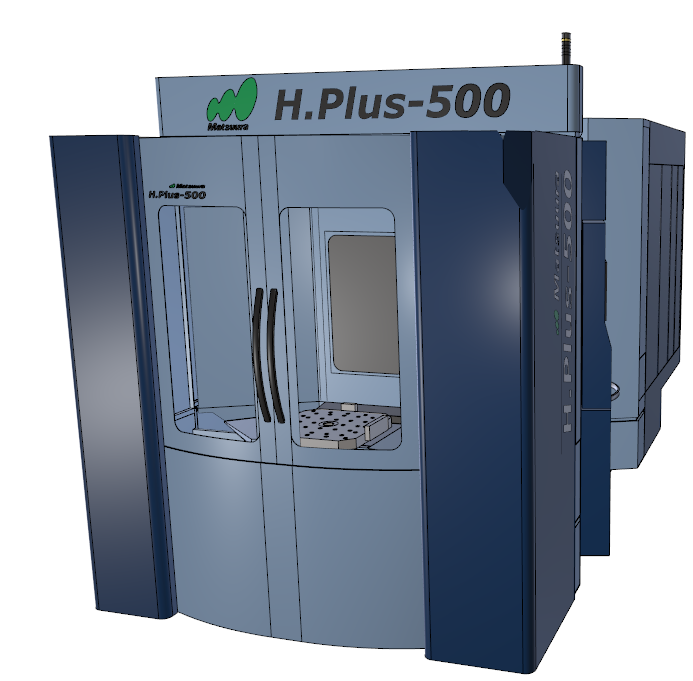 The Matsuura H.Plus Series provides high speed, high rigidity and high precision offering maximum versatility and productivity. This versatile 3-axis vertical machining center boasts high-speed, high-precision and high-accuracy within a compact footprint. The Matsuura Linear Motor Series delivers high-speed and high-precision with fast and accurate linear motors in all axes. Get The Most Out Of Your Matsuura. 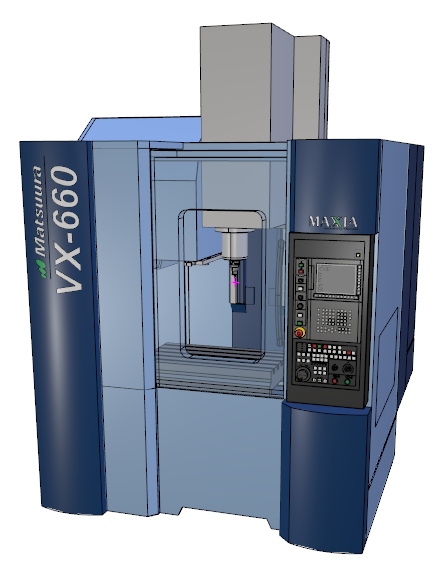 Matsuura produces a wide range of outstanding high-speed machining centers covering all industry sectors. These include horizontals and verticals in all sizes, configured with 3 to 5 axis, single table, twin and multi-pallet systems, twin spindles and tool changers, cell systems and a large range of ultra high-speed linear motor machines. Recognized as a technology leader in the world of high-performance machining, their customer base spans aerospace, automotive and motorsport, electronics, telecommunications, medical research and mold & die industries. 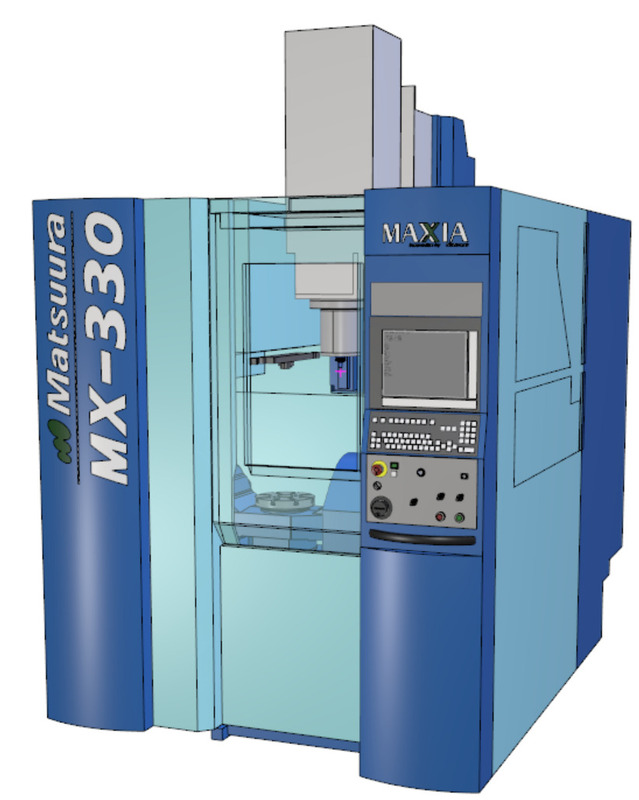 Matsuura CNC machines can be purchased both directly and through their dealer network.